A pioneering brand considering both design and comfort. Softened fibers and increased fabric brightness of all products, due to an exclusive treatment. All products are pre-washed and pre-shrunk, which guarantees smoothness and a better absorbent capacity. Towels will not shrink or change shape over time. 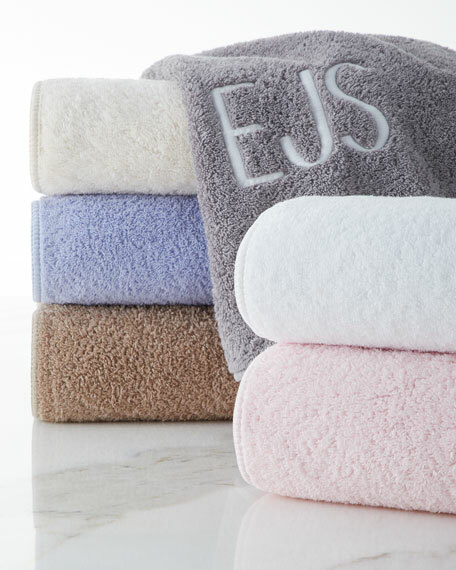 Wash cloth made of Egyptian cotton. 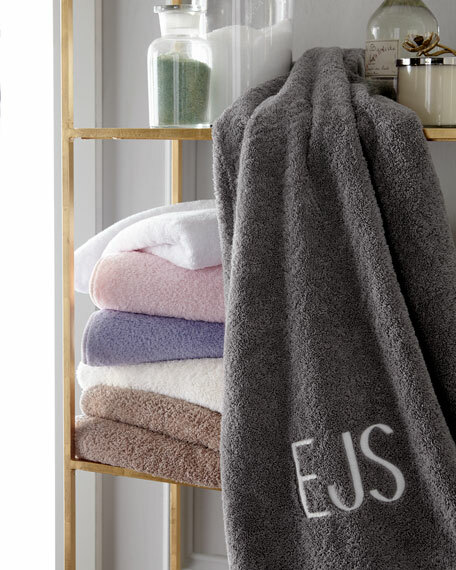 Bath towel made of Egyptian cotton. Bath sheet made of Egyptian cotton. Hand towel made of Egyptian cotton.